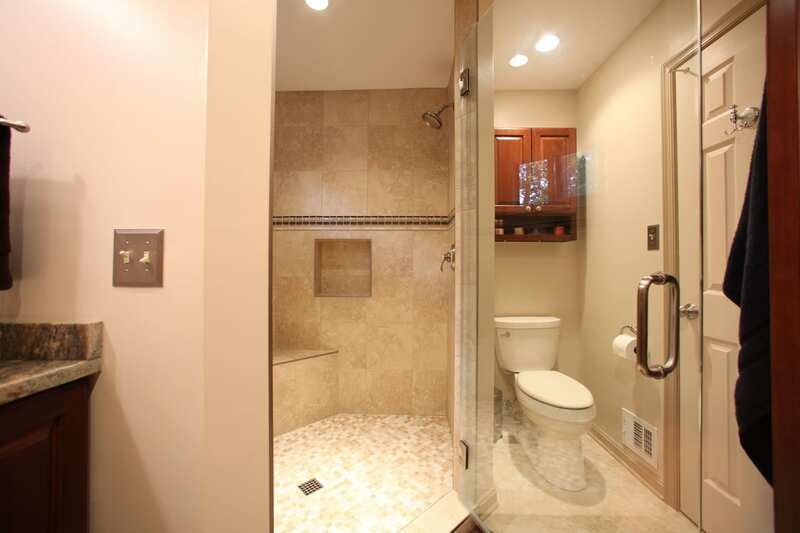 Tiling, granite countertops, walk-in shower w/frameless door. 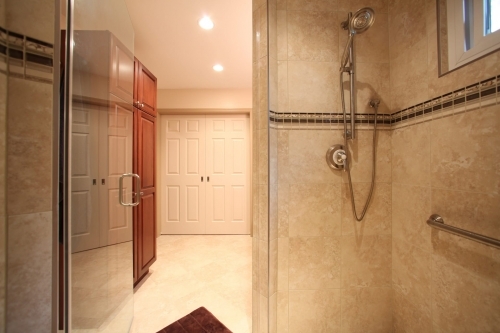 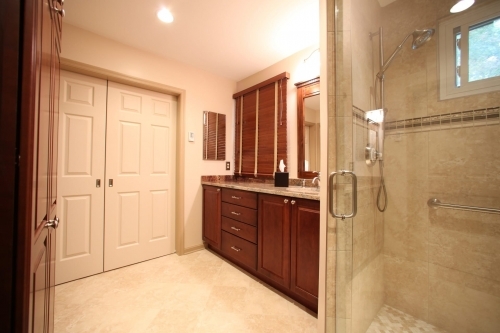 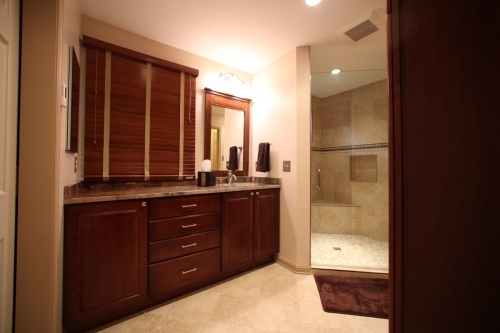 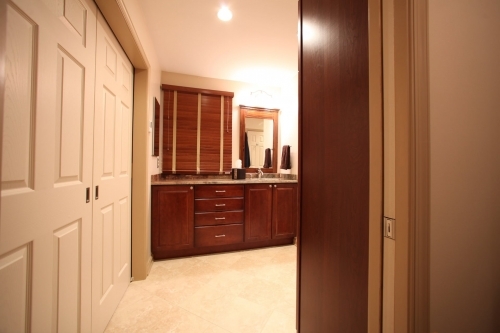 This bathroom was remodeled with new tiling, granite countertops, and a walk in shower with frameless shower door. 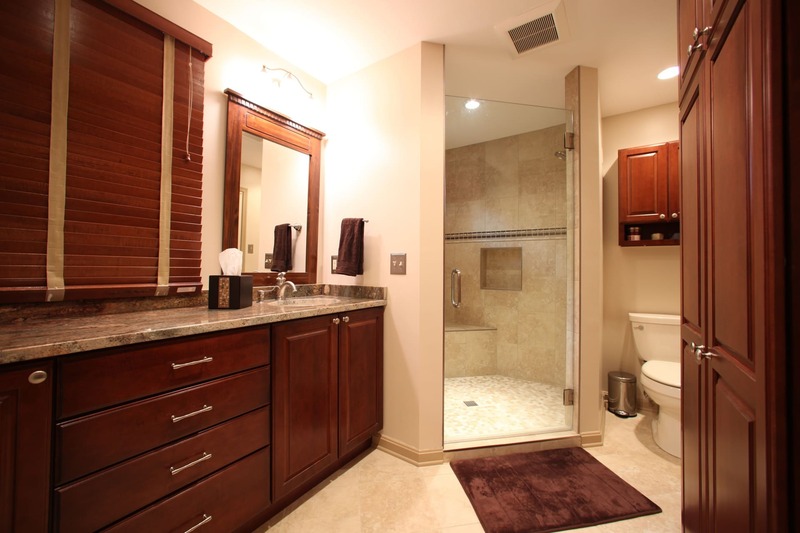 If you see something that strikes your fancy or sparks an idea, give us a call! 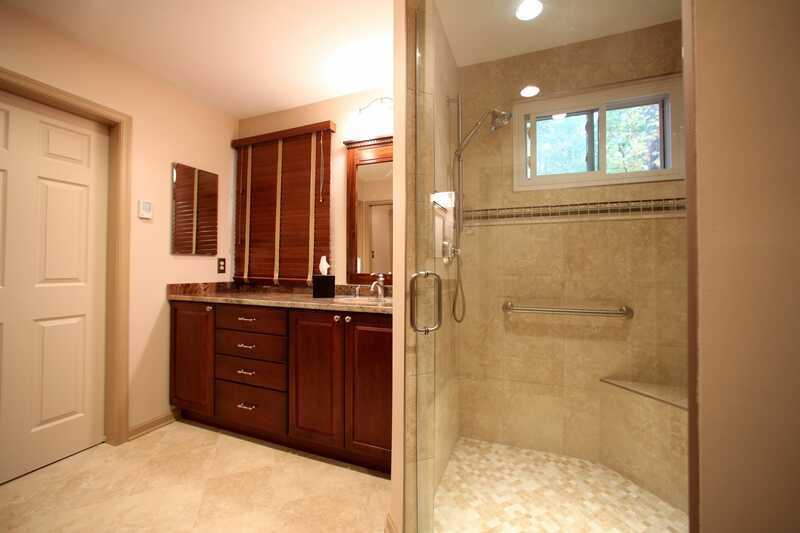 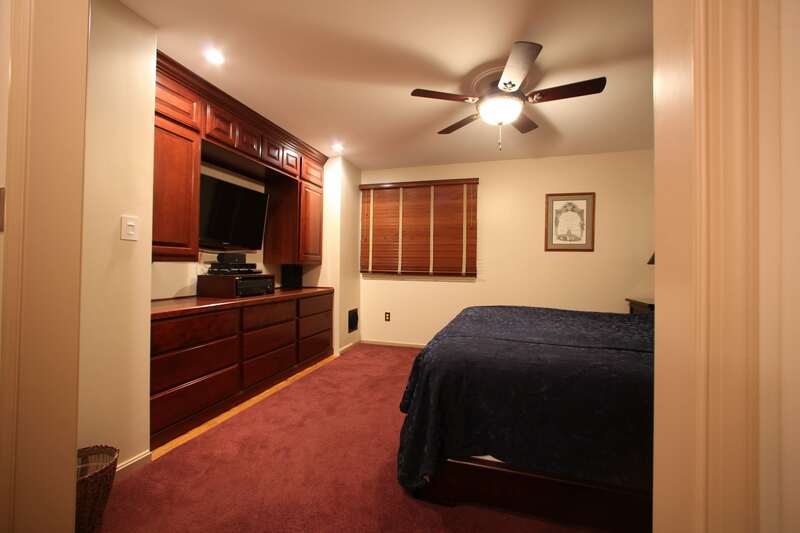 We are always happy to discuss remodeling and renovation with our Northern Virginia neighbors.